A City of Mississauga Planner is recommending that any future construction of auto dealerships be outlawed in "business employment land" zones, a move that will limit dealership expansion and the creation of new jobs, according to the Trillium Automobile Dealers Association. "Car dealerships are a low employment density land use that would not maximize the productivity of lands," wrote Romas Juknevicius in the report entitled "Municipal Comprehensive Review of Employment Lands." The report was submitted to the city's planning and development committee on March 7. 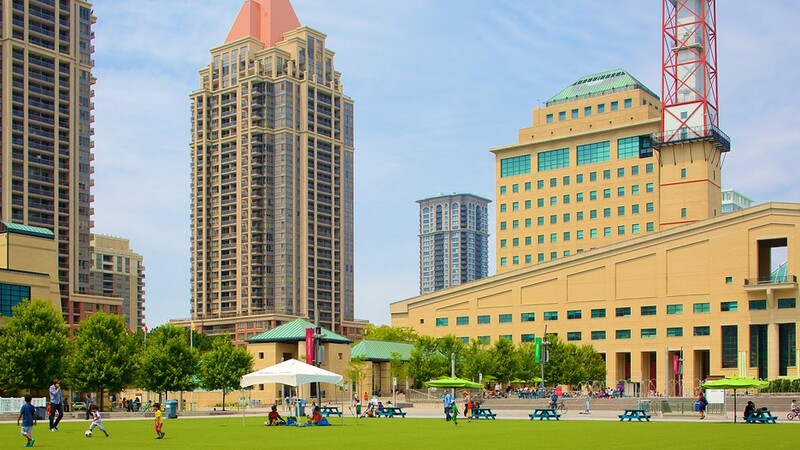 "We urge Mississauga City Council to shelve this report," said TADA President Bob Redinger in a news release. "In order for new car dealers in Mississauga to remain competitive and grow, City Council should be a willing partner to facilitate the many dealerships that are re-imaging their store front." Redinger explained that the structure and size of new car dealerships are decided by the manufacturer, leaving the dealer without a say in the matter. "From my understanding, those behind the report are trying to push residential buildings to land that's already developed," said Frank Notte, TADA Director of Government Relations in an interview. "I think car dealerships were easy targets for the lack of land in Mississauga, which is absurd." According to the report, the average Mississauga dealership currently employs 46 people, 17 fewer than the average 63 workers in an industrial building situated on 1.8 hectares, a similar amount of land used by the average dealership. "They recently welcomed a new BMW distribution centre with open arms, and should do the same with new car dealers looking to set up shop or expand," he said. Notte believes that people generally associate the word "auto" with manufacturing. The challenge, he said, is to "educate" policymakers about how small and medium-sized businesses, such as dealerships, are also part of the "auto reality" and employ roughly 53,000 people province-wide while generating $37 billion per year in economic activity. Notte also pointed out that bigger dealerships provide Mississauga with more property taxes and that the economic benefit is significant when one includes other auto-related jobs such as providers of auto insurance and parts, among others.